There is not a lot that Jon Lederhouse and John Patnott have not accomplished in their combined eighty-five years of coaching. 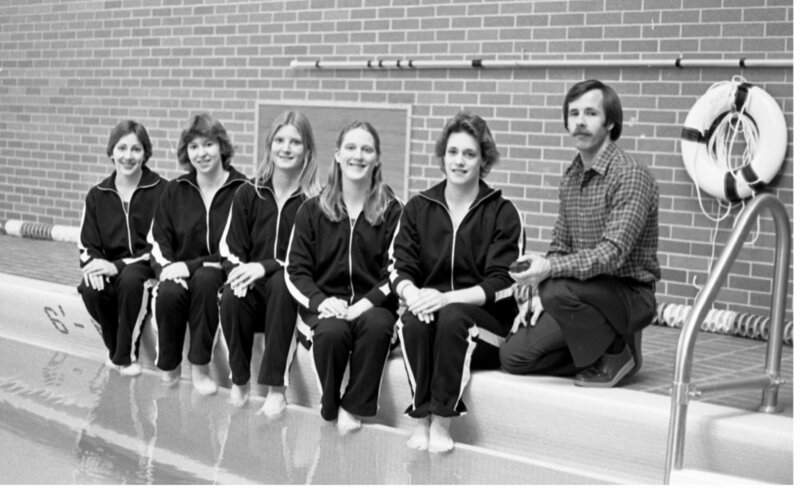 Between the two, they have produced 204 All-Americans, 47 NCAA Champions, 46 top-ten finishes, 87 Conference Titles and earned four CSCAA Coach-of-the-Year awards. They have faced each other no fewer than 94 times in dual meet or NCAA Championship competitions, an astonishing number considering they’ve never been in the same conference. In light of their intertwined legacies, we asked each to write about the other. I have had the privilege of coaching against John Patnott ever since he first came to Hope in 1978. As a result, I have had to learn good life lessons on how to be a gracious loser. 😉 Fortunately, John has always been willing to share his strategies with anyone interested, and I have become a better coach for knowing him, using his knowledge to sporadically lead Wheaton College to a win over Hope. 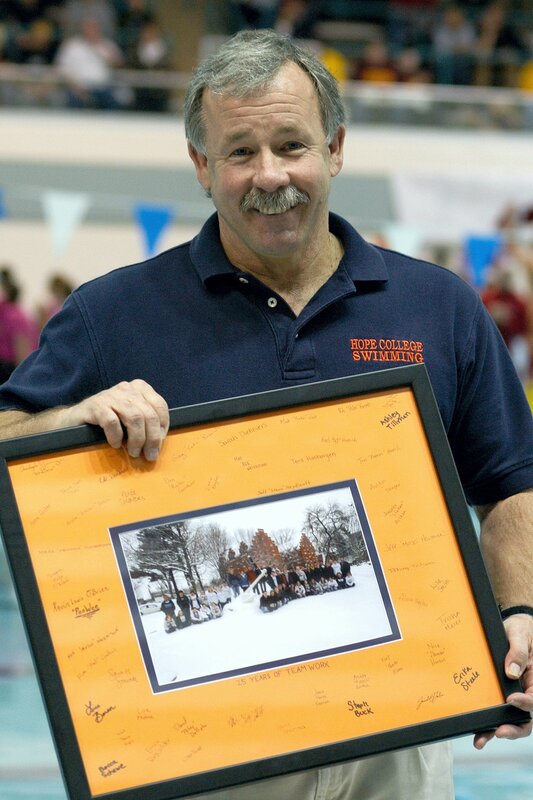 John’s success as a coach is reflected in his many NCAA Champions. 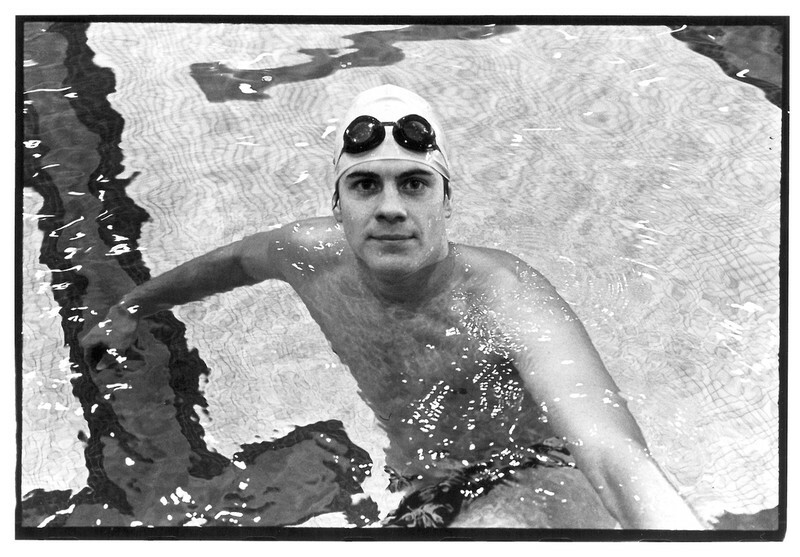 Many do not know that under John’s tutelage, one went on to become an Olympic Trial finalist. 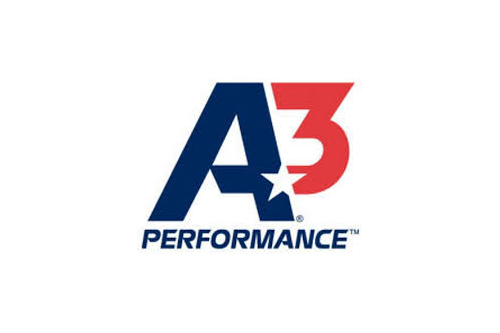 John would not brag about the accomplishment, but he freely shared that training strategy with his fellow coaches. Significantly in academic circles, John, as full professor of kinesiology, has earned Hope’s Provost's Award for Excellence in Teaching. 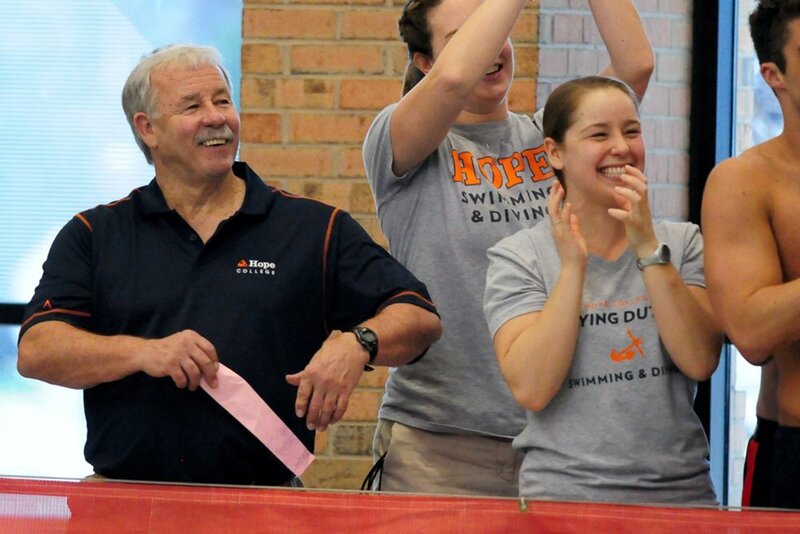 Such a dual role on the collegiate level has become rather uncommon in this era of NCAA swim coaching. 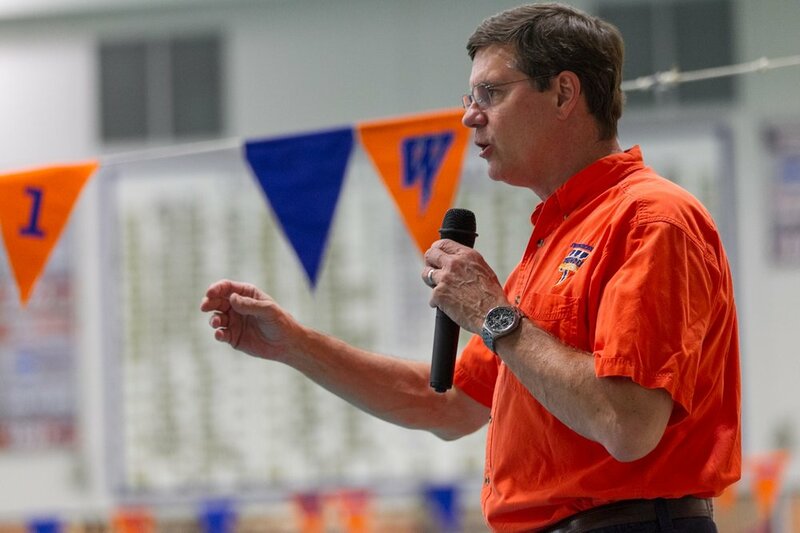 John’s exhaustive schedule of teaching duties on top of running two afternoon practices plus mornings throughout the season speaks to his enthusiasm and commitment to his many students and large swim squads! Most importantly, John has exemplified the quality that distinguishes Hope College: Academic excellence and deep Christian faith joined together to strengthen each other in a supportive and welcoming community. I can speak personally to that effect for when my youngest daughter was diagnosed with cancer, John had his Hope teams send her cards and pray for her during that entire swim season! I am humbled to be included in the same award tribute as he. champions he/she has coached. To a much greater extent it is based on his character and leadership and the character of his athletes in competition and life. Jon’s character and the character of his athletes were never in question. His teams were always humble when they won and gracious when they didn’t. Additionally, you could always expect that his teams were ready to compete. Jon coached to win, but more importantly he coached to develop and prepare his athletes to compete and contribute in swimming and in life. I too am grateful for Jon’s outstanding leadership in our sport. He has been the epitome of what a coach should be. His athletes loved and trusted him. They also played many pranks on him including dismantling and reassembling a Volkswagen Beetle in his office. This required an enormous amount of trust from his athletes that he would see the love and humor in their prank. It is an honor to be recognized with someone so loved and trusted.